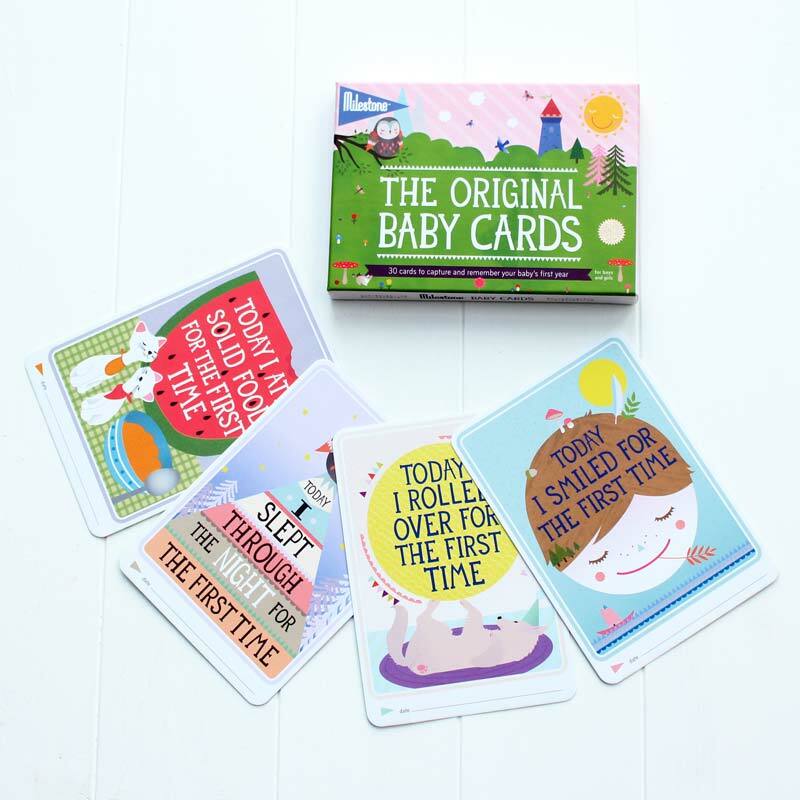 A pack of beautiful baby milestone cards which can be included in your photographs to mark your baby's key achievements or very special days. 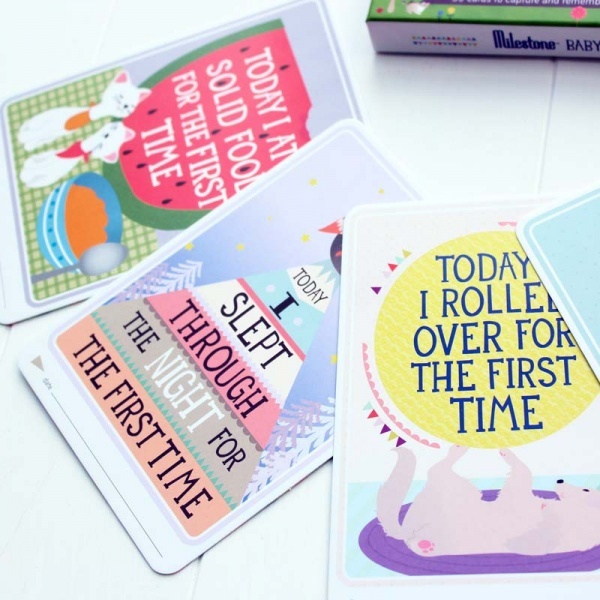 Includes thirty different cards with topics such as 'Today I ate solid food for the first time', 'Today I rolled over for the first time' and the big one (!) 'Today I slept through the night for the first time'. 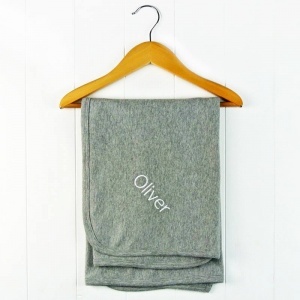 Suitable for both boys or girls. 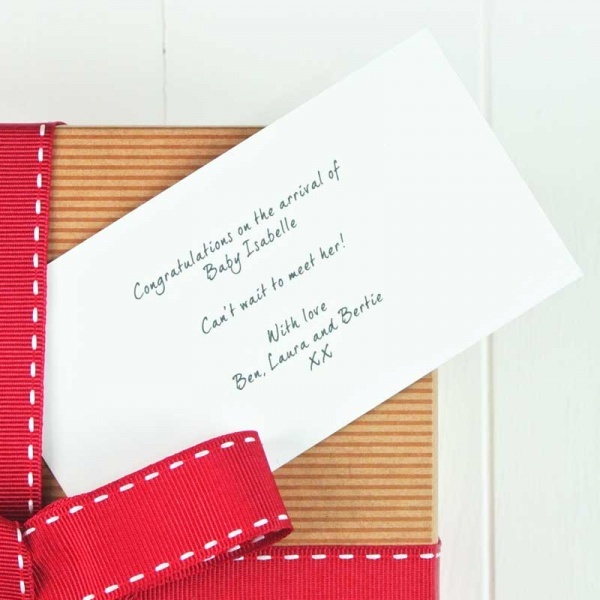 Perfect for creating a very special photo album or for social media sharing. 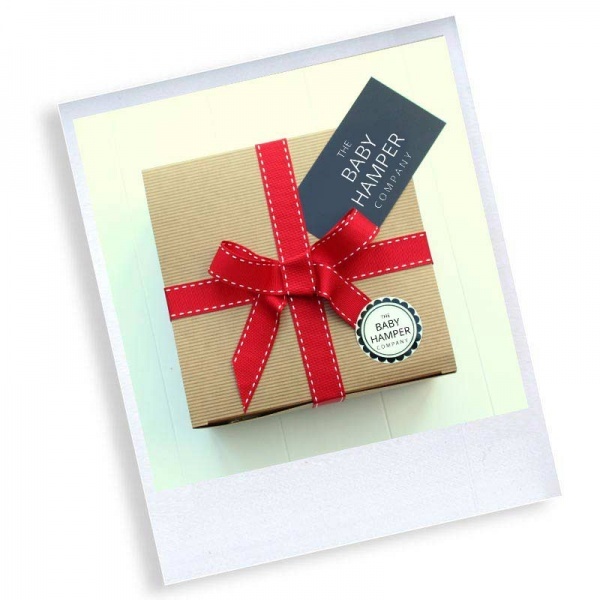 Delivered in a keepsake box with FREE gift wrapping.